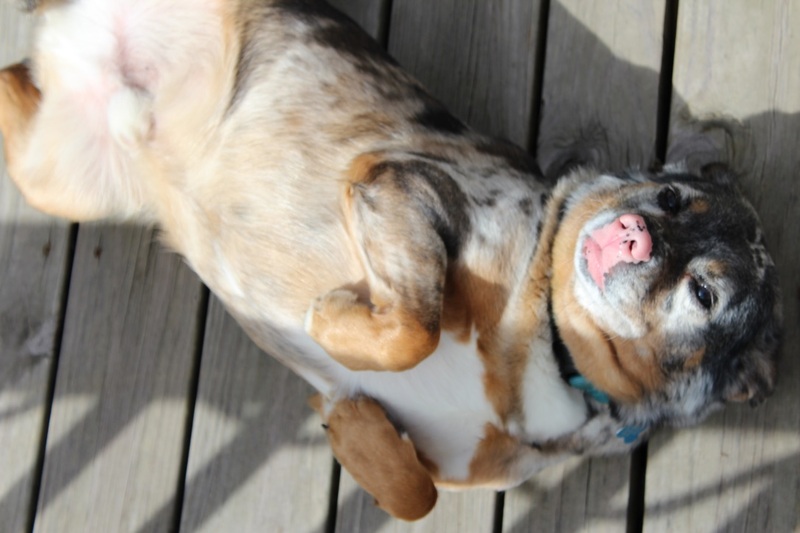 We have a solution for those pet stains in hardwood floors. Yes, that's correct! Now, we can provide a cheaper solution for our clients. Replacing those damaged boards has been the only solution for over 100 years. Our team has worked in Leavenworth KS on a few projects, and this town is so cool! Check out this stunning maple hardwood floor! Are you trying to decide whether to have pre-finished hardwoods installed or site-finished hardwoods installed? This information could help you with that decision! We recently bid a customer's project for these two service options. 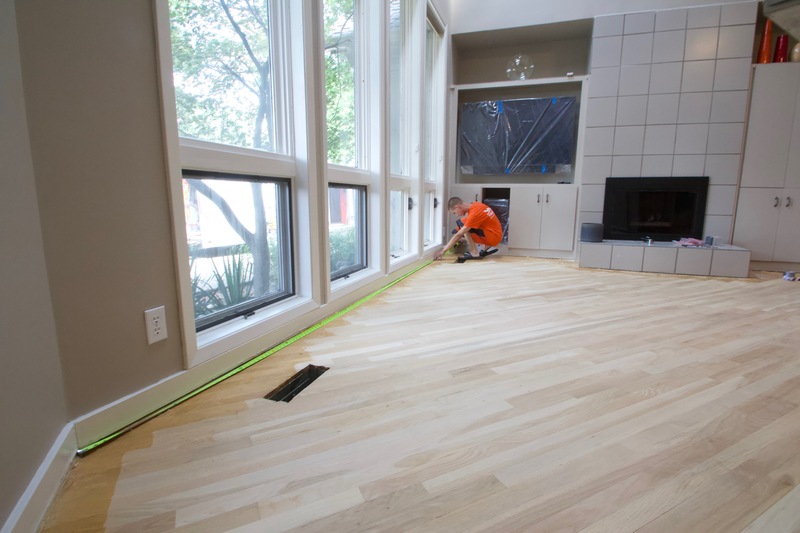 Think you have what it takes to refinish your own hardwood floors!? Here is an extremely detailed list, including prices, for the materials and equipment that you will need. Based on 500 square feet of flooring. 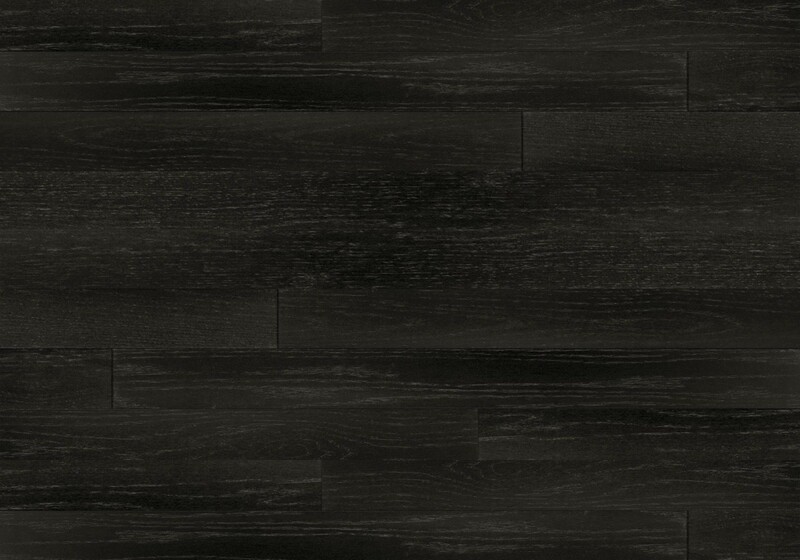 Red oak hardwood floors stain different than white oak hardwood floors. 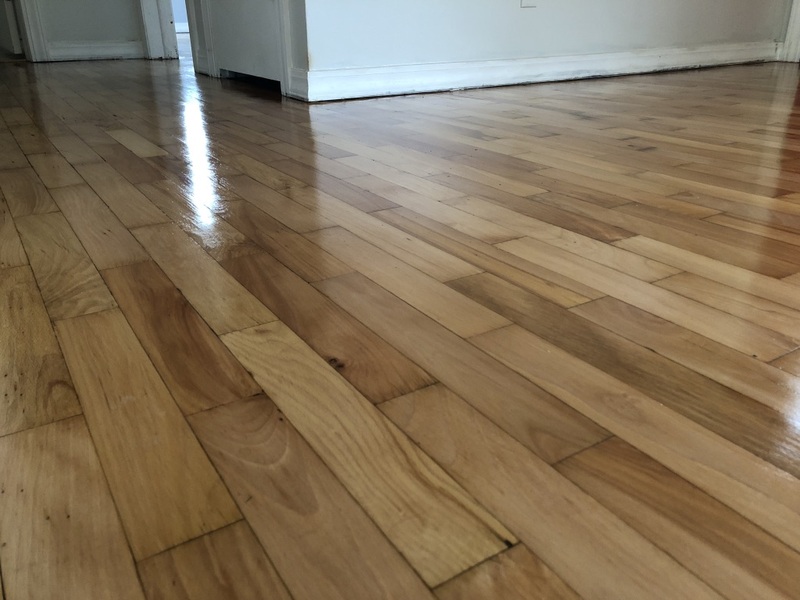 Check out how to get that pinkish/red tint out of the red oak hardwood floors!